We all know Amy Schumer has the power to do pretty much anything, so we’re not surprised that she was able to bring Goldie Hawn back to the silver screen to play her mom in an upcoming movie. Hawn has been out of the Hollywood scene for the past 15 years, but that didn’t make her averse to the power of Schumer persuasion. Though the 70-year-old admitted that she wasn’t familiar with the comedian’s work at first, she agreed to sign on after Schumer first mentioned working together once while they were on an airplane. She continued to run into Hawn after the airplane meet-cute, always jokingly mentioning working together on a movie, until finally it stuck. The yet to be titled film was written by Schumer, her sister Kim Caramele, and Kate Dippold, a writer for the new Ghostbusters film. 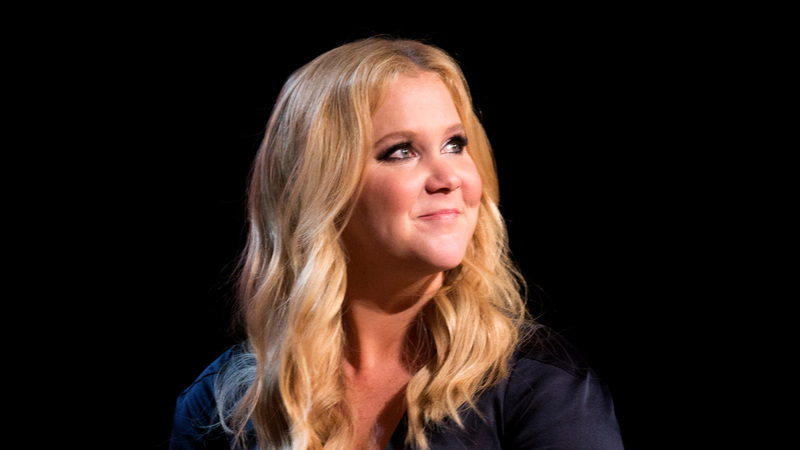 Amy Schumer said that Hawn will join her after Schumer’s character gets dumped by her boyfriend before going on a non-refundable trip to South Africa. Schumer has been a long-time Goldie Hawn fan, she continued to tell the Times. She said the two also have introverted tendencies and need time to themselves to recharge, which is something she admires. Can’t wait to see what antics these two fierce ladies get into.